This is your opportunity to write something real. Be bold and unapologetic. And it will have the opportunity to be published as a statement about the first at President Trump’s first year. This will lean neither for nor against it. Each month I will offer you a different prompt for this activity.You can interpret any way you would like. But the roots of your poem should be with the 45th President of the United States. For this first prompt, let’s talk about resistance. A portion of the proceeds will be dedicated to a charity of our choice. The rest will go to the upkeep of these web site. Some changes are coming in the future of The Reverie Journal, but we need money to make it happen. 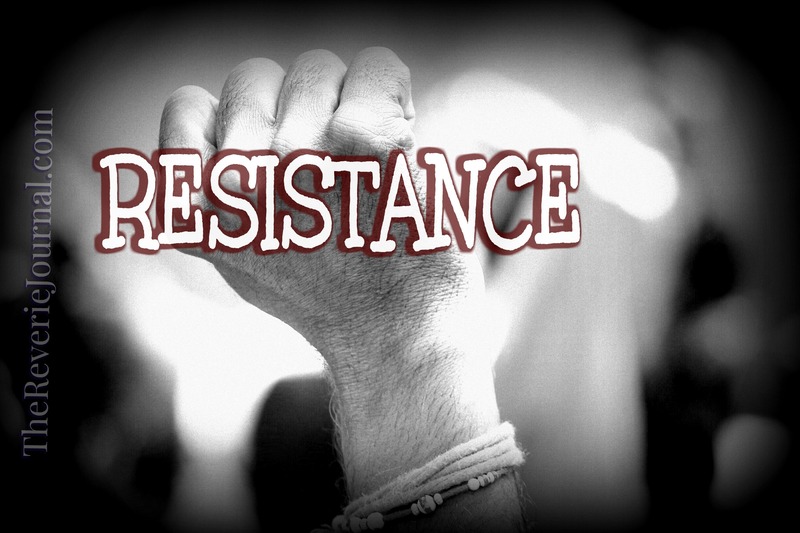 Write your poem about resistance. Let us know if you’d like to submit for possible publication and let’s see what we can create. There will only be one of these per month. And a couple of other softer prompts as well just for fun. I’ll be trying to get interviews with poets on here and to do some other new things. A new year, let’s try a new method to our writing.